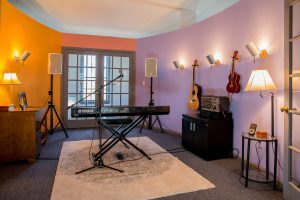 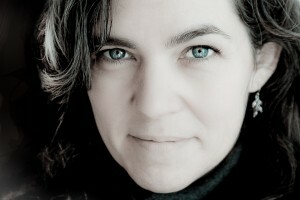 Crescendo Music Studio has just moved to Madison, Connecticut. We have 1,800 square feet for music lessons, rehearsals, concerts, and live video and audio recording. 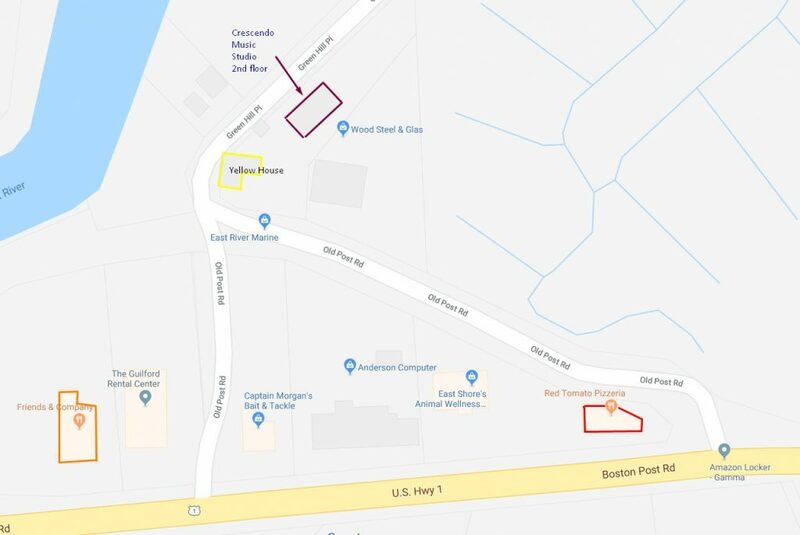 We’re in a boatyard on the 2nd floor of Beebe’s Docks and East River Marina on Old Post Road just behind The Red Tomato and Friends’ & Company.